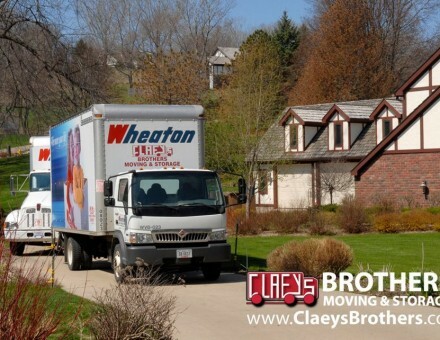 Claeys Brothers has been providing moving and storage services to the Siouxland area for more than 50 years. 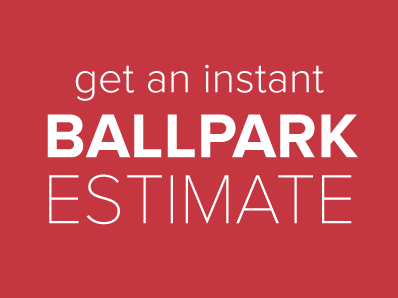 Each member of our team is trained on all parts of the moving business so that when they go out to a job, they know how to handle every situation. We expect our employees to take pride in themselves and in what they are doing — serving our customers. Our mission is to care for every need of our customers, one at a time, person to person, with a positive, professional attitude and a sincere thank you.